Software giant Microsoft has signed a multilayer deal with retail pharmacy company- Walgreens Boots Alliance. Many believe in order to compete with ever growing Amazon; Microsoft is involving many retailers to give a stiff competition to Amazon. In this deal, more than 3,80,000 employees of Walgreens Boots Alliance (WBA) will get subscription of using Microsoft 365 cloud apps that includes Office 365, Windows 10, and mobility and security tools. In fact, Microsoft will help WBA to move most of its IT workload to Microsoft’s Azure public cloud. According to a report, WBA has almost 400 distribution centres that are connected with thousands of doctors, hospitals, health centers and pharmacies and delivers vital stuff as par the demand. Sources said, this deal enable Microsoft to test “digital health corners” within some Walgreens stores. Moreover, the software giant provides co-operation on research and development for managing patient engagement and chronic disease better. Microsoft’s CEO Satya Nadella said that this deal was initiated by a candid conversation happened three years ago. Many believe that this deal will act as the “glue” that will bring data from multiple sources together in order to establish new programs. “So it’s not just about Microsoft, but it’s about again being able to orchestrate that entire ecosystem of tech providers in order to help companies like WBA transform,” Nadella said about this deal. 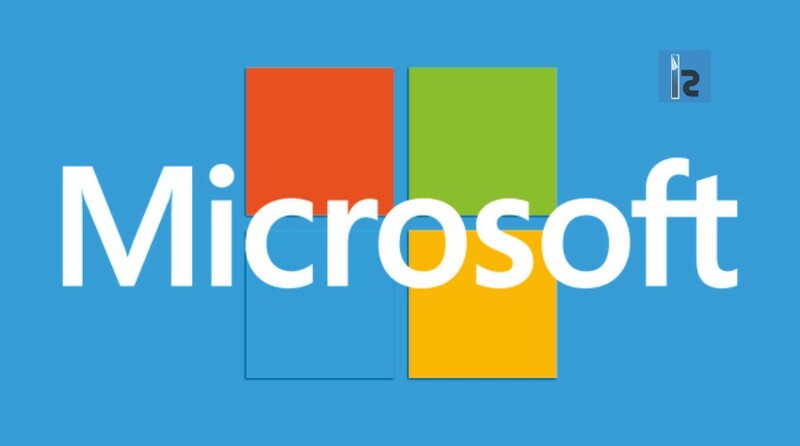 Microsoft has recently signed many cloud partnerships with other big retailers includes the GAP, Kroger and Walmart to expand its business footprint. The Kroger is Teaming Up with Microsoft to Create Grocery Stores of the Future!